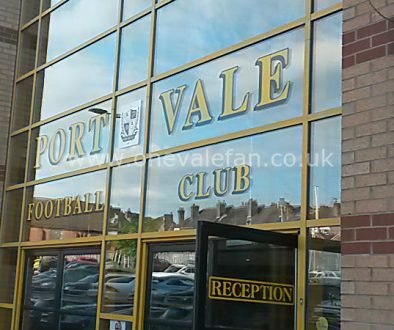 Port Vale FC have issued a statement on pitch improvement work over the summer. 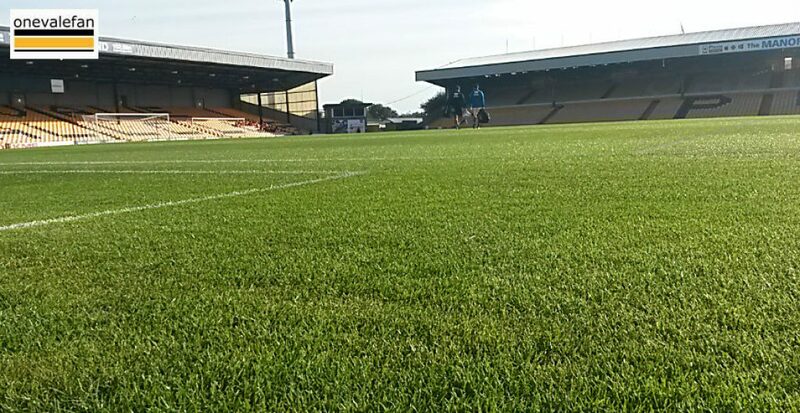 Work on our pitch here at Vale Park has been well underway for the past few weeks and is now just a few days short of being ready for our new season. 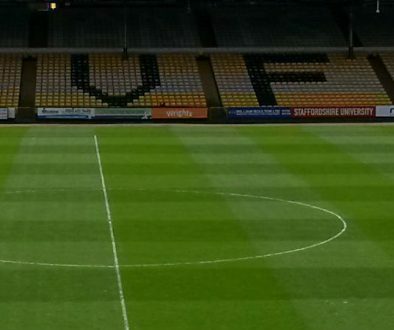 Groundsmen, Steve Speed, has provided an update on the work that has been happening with the pitch. 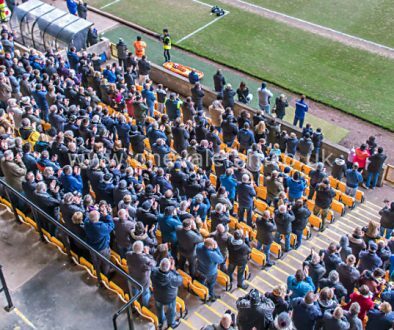 “I’ve always wanted a brand new pitch, but they cost £700,000 – £800,000 but I can’t see that happening. What we’ve done is what we did three years ago. We’ve taken the grass off the top, scarified it, reseeded and spread 80 tons of sand on it. “That was done 10 days ago, and today’s picture shows how the grass has come up. We’ll be cutting the grass towards the end of this week so it’s prepared for our first pre season match on the 14th July against Blackburn.